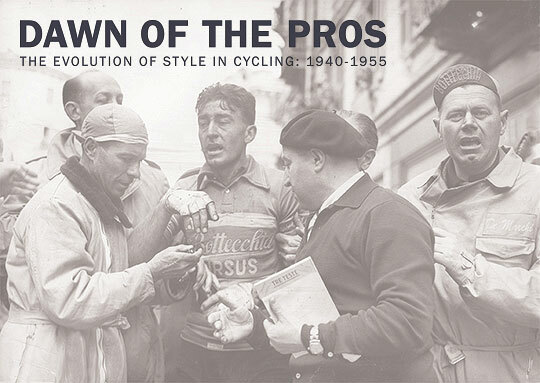 To commemorate this legacy, the De Marchi Company has recently assembled Dawn of The Pros, The Evolution of Style in Cycling (1940-1955). This beautiful hardcover book (printed in Italy!) 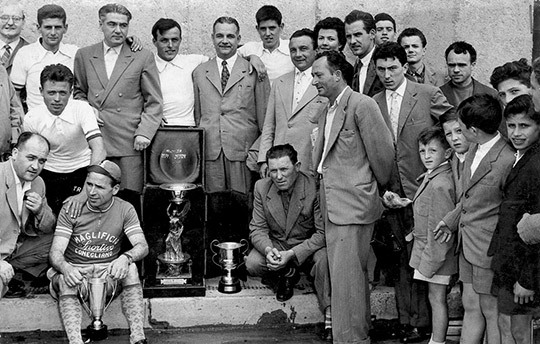 is overflowing with images from this exciting era. 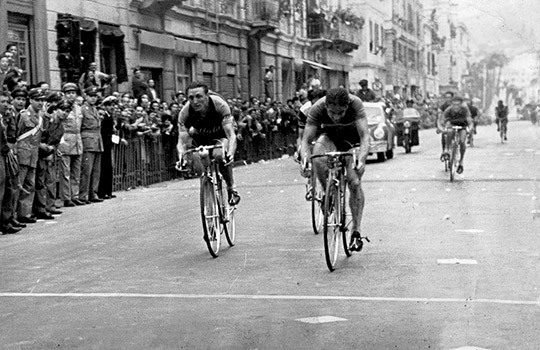 De Marchi was there during the early years of cycling and is responsible for the design of some iconic garments such as the Italia track suit and the current jersey design that allows cyclists to breathe freely without the restraints of the rigid collars that were common in sportswear at the time. This article originally appeared on Kelly’s RadCollector.com column.